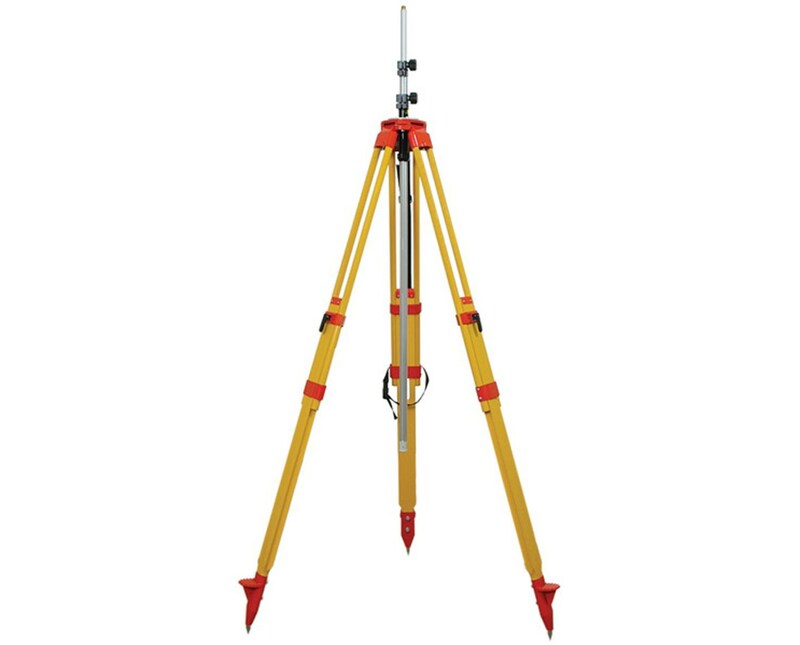 The Seco 5300-11 Fiberglass Wood Antenna Tripod is a heavy duty tool that is ideal for positioning a radio antenna to your optimal height. 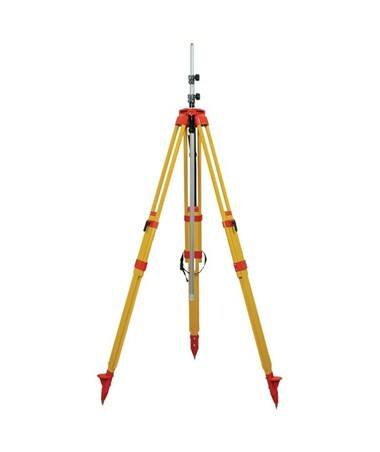 You can set the tripod to 67 inches and extend the aluminum mast another 90.55 inches for a total of 157.5 inches or 13 feet. Its wide-frame extension legs adjust easily and lock securely using clamp locks. The pointed metal feet provide solid stability and the flat triangular head has the commonly used 5/8 x 11 threading. The 19-pound Seco 5300-11 Fiberglass Wood Antenna Tripod includes a plumb bob hook, a shoulder strap and a carrying case.